Carolina Wetland Services has extensive experience in Environmental Assessment and Consulting, Water Quality Monitoring, Macrobenthos Sampling, Habitat Assessment and Management, and Protected Species Surveys. 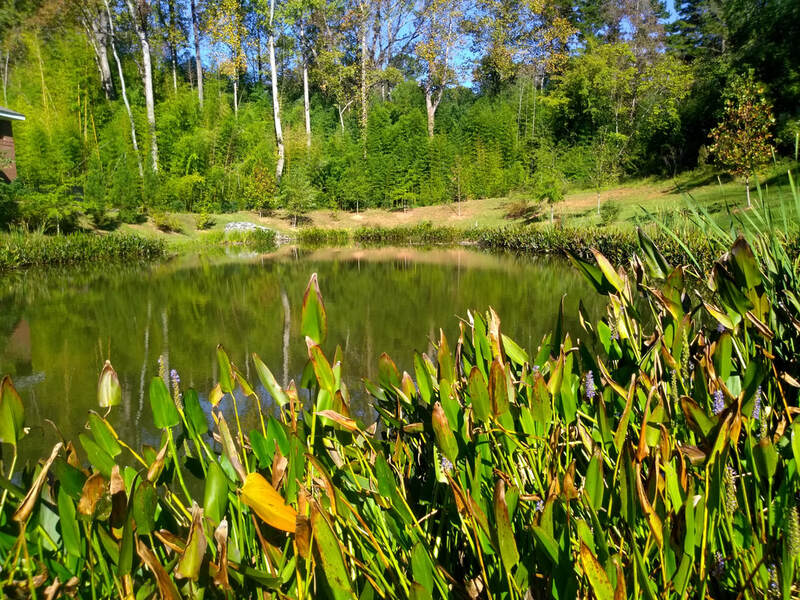 Our staff include Professional Wetland Scientists, Professional Ecologist, Biologists, Certified BMP Pond Specialists, Botanists, Certified Horticulturists and experienced Field Supervisors. CWS experienced biologists prepare NEPA/SEPA Environmental Assessments and Categorical Exclusions for projects such as DOT design builds. CWS biologists perform chemical sampling for water quality assessment, including testing parameters for dissolved oxygen, nutrients, or metals. 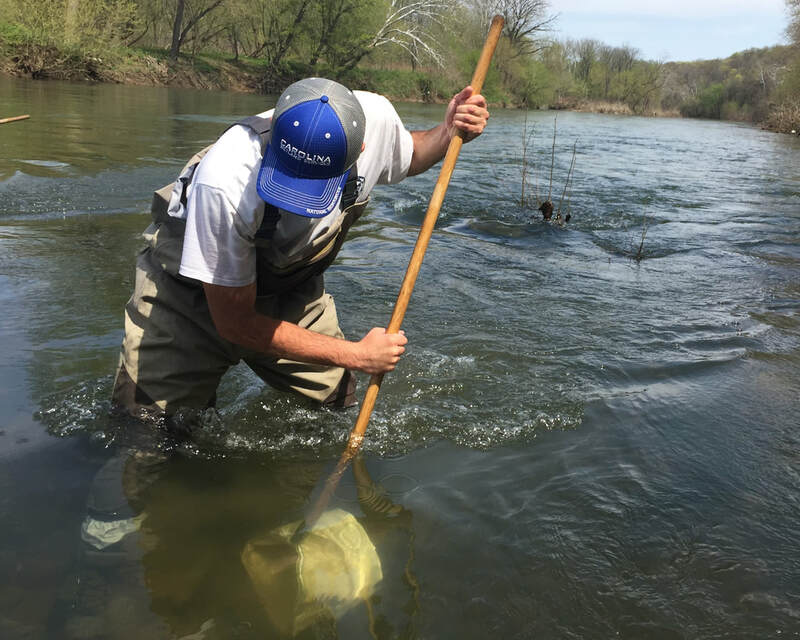 Our biologist do physical sampling, such as collecting temperature, turbidity, or flow measurements and can determine water quality trends over time. CWS biologists can conduct macroinvertebrate collection and analysis for assessment and compliance. Assessments measure the abundance and variety of aquatic insects in local streams and mitigation projects. CWS staff of environmental scientists, biologists, ecologists, and botanists provide expert surveys of project sites for the presence or absence of endangered, threatened, or protected species and habitats. In the event that a protected species or habitat is present, CWS works closely with the relevant federal and state agencies to develop custom solutions on a project by project basis. CWS team of biologists conduct habitat assessments and implement management strategies through invasive plant species surveying and control efforts, ecosystem restoration design, and plant community surveys.